Whether they are concerned with a mutation of a single gene, or mutations in a combination of two or more genes, today’s oncologists look forward to using genomic information to more precisely target and treat cancer. 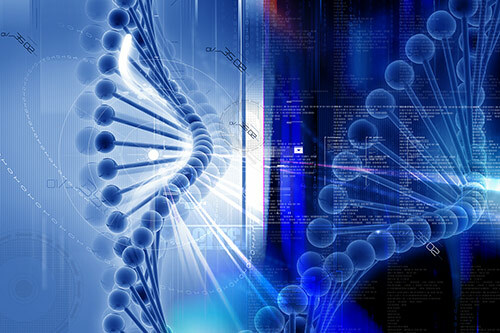 But as more and more researchers delve into the work of discovering which genetic mutations are associated with specific subtypes of cancer, or which drugs are most effective in fighting the cancers identified by their signatures, they begin to test the limits of their informational tools—computing platforms, informatics packages, and analytic algorithms. These digital factors are driving (and sometimes hindering) advances in developing more precise and targeted therapies for individual cancer patients. Many of today’s challenges to increasing the precision of cancer treatment are directly related to both the complexity of data generated by genetic sequencing and the sheer volume of biomedical information contained in the published literature detailing new discoveries in the root causes of cancer and the drugs and therapies that most effectively treat it.